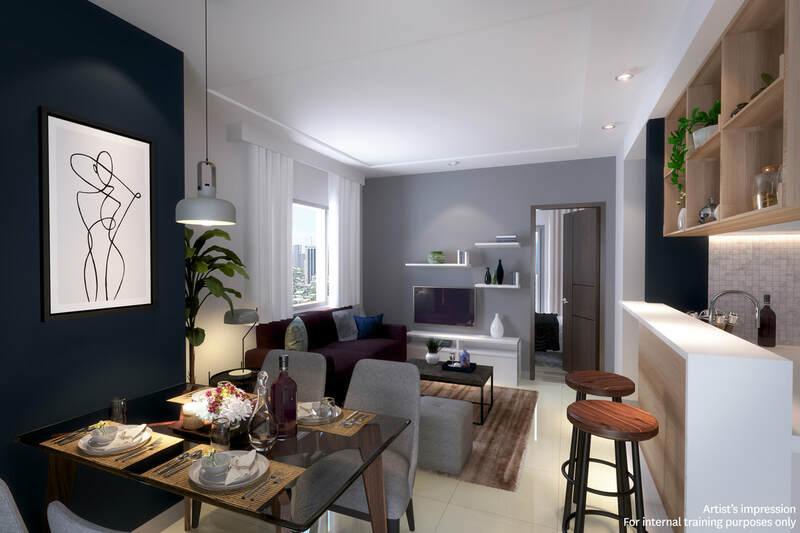 Stand Ready for the Future. 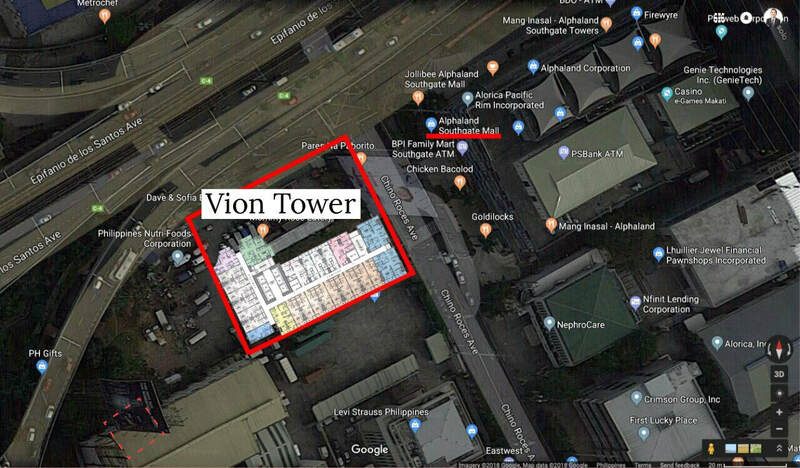 Vion Tower will become a great addition to the Makati-EDSA skyline with its illuminated tower crown. 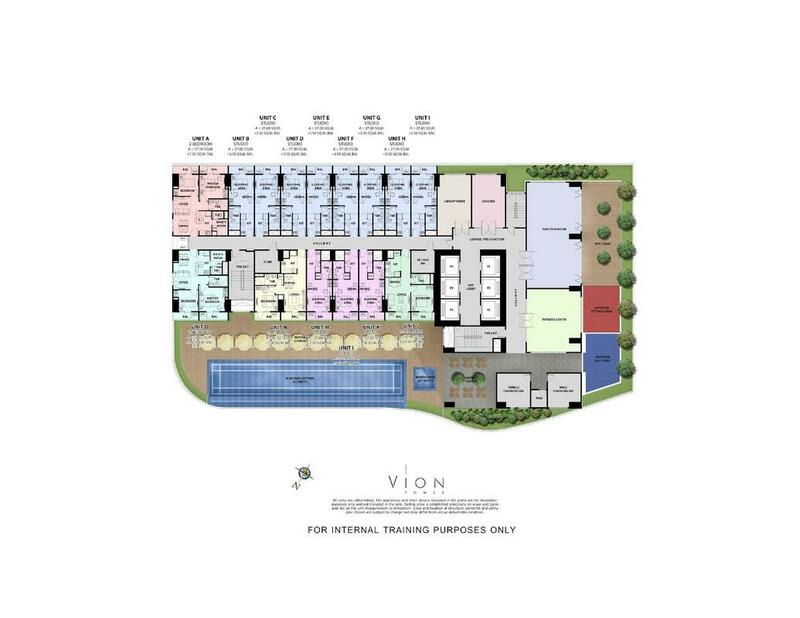 It will be highlighted by future-ready facilities such as a Smart Parcel Delivery System, among others. 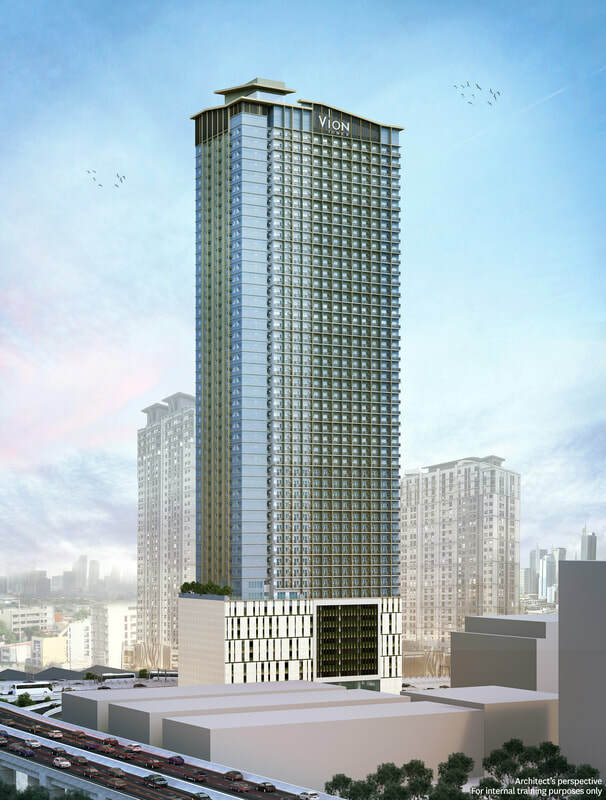 Megaworld, today's #1 residential condominium and BPO office developer in the Philippines, continues to leverage on the country's great economic condition with consistently building developments in the country's greatest GDP contributor, the Makati Central Business District (CBD). 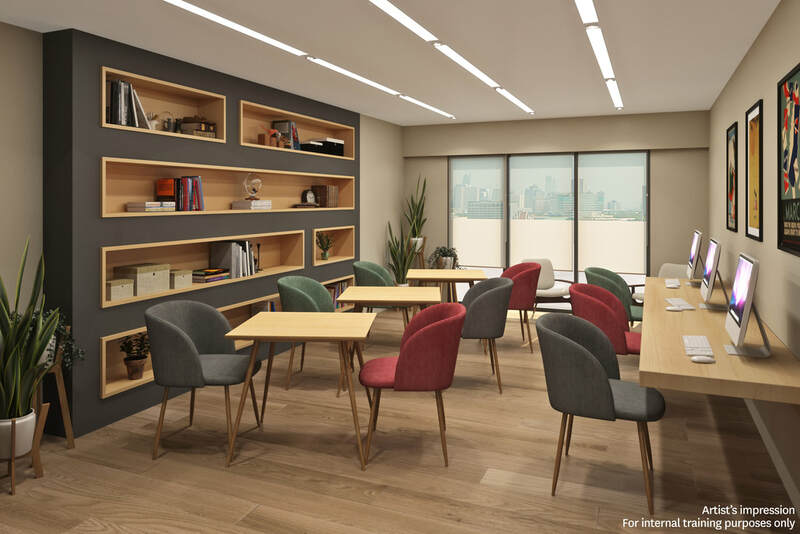 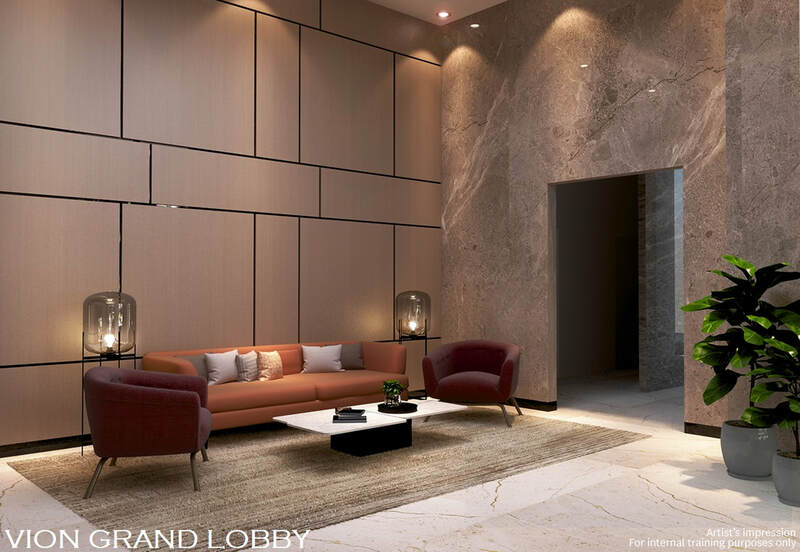 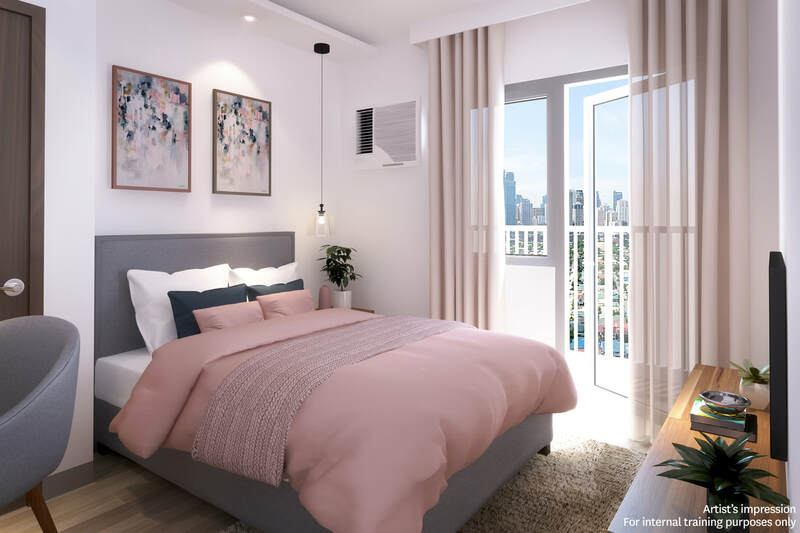 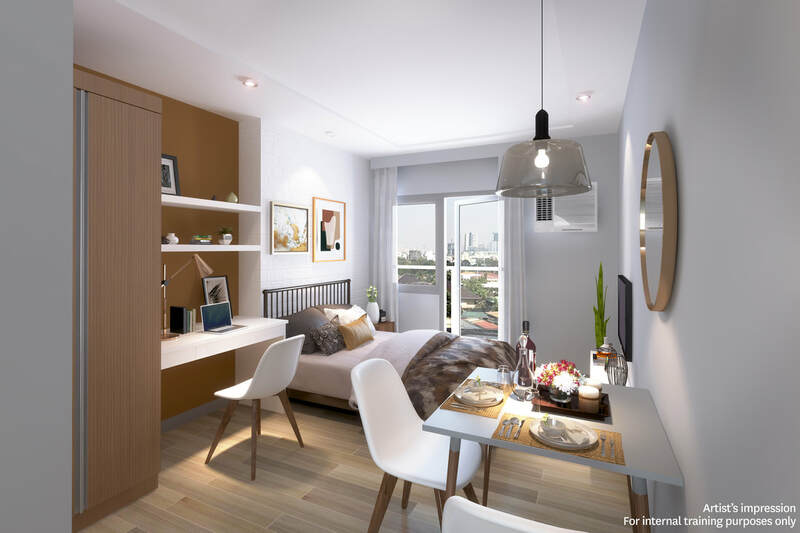 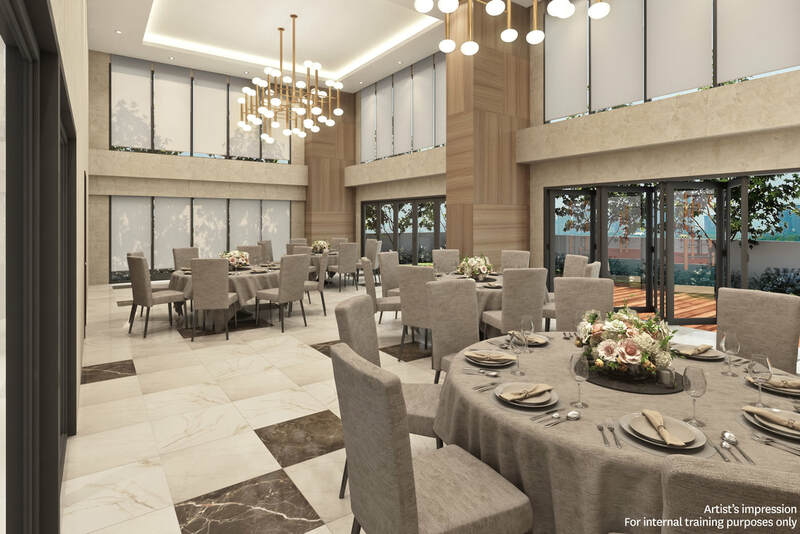 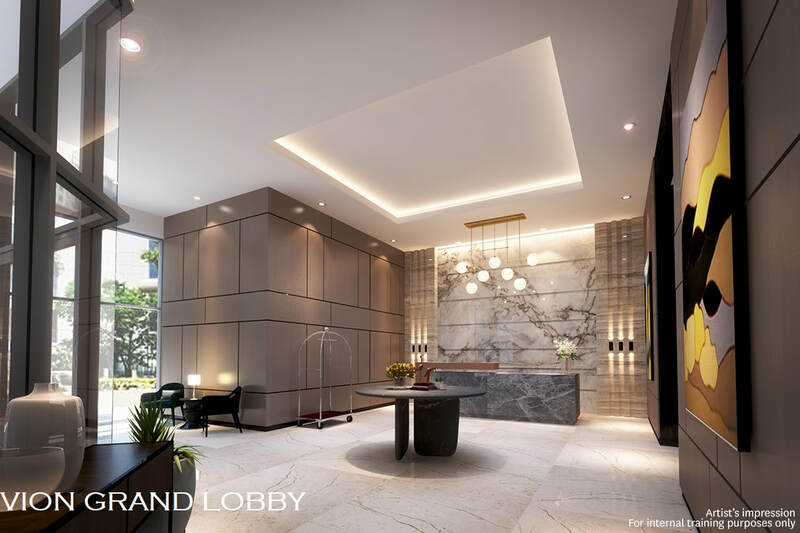 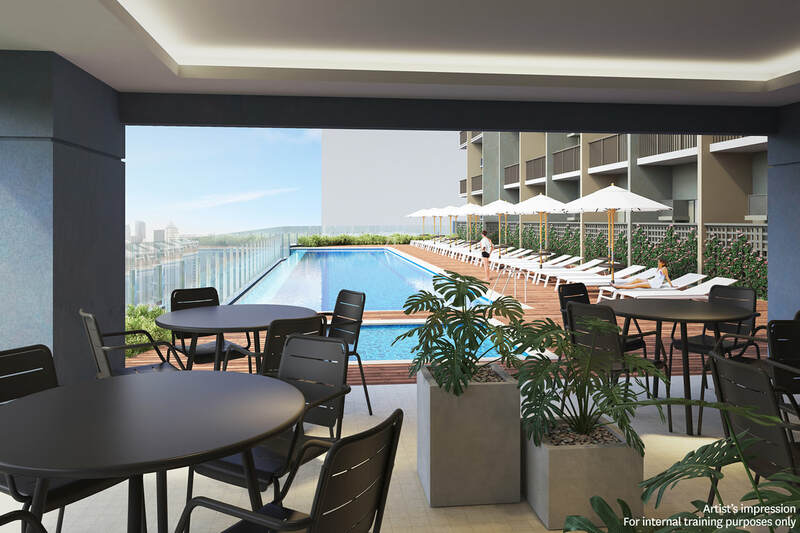 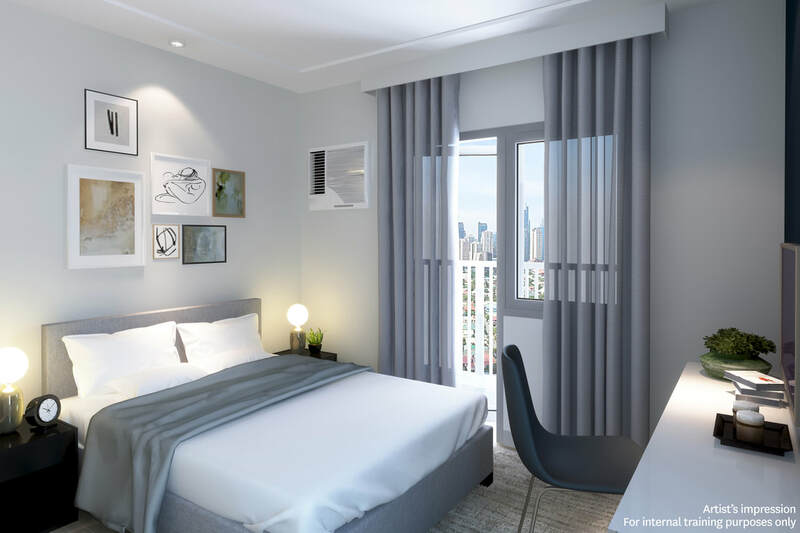 "As Makati continues to establish itself as the top location for real-estate investment, Megaworld is poised to aggressively expand its residential condominium portfolio in this premier city. 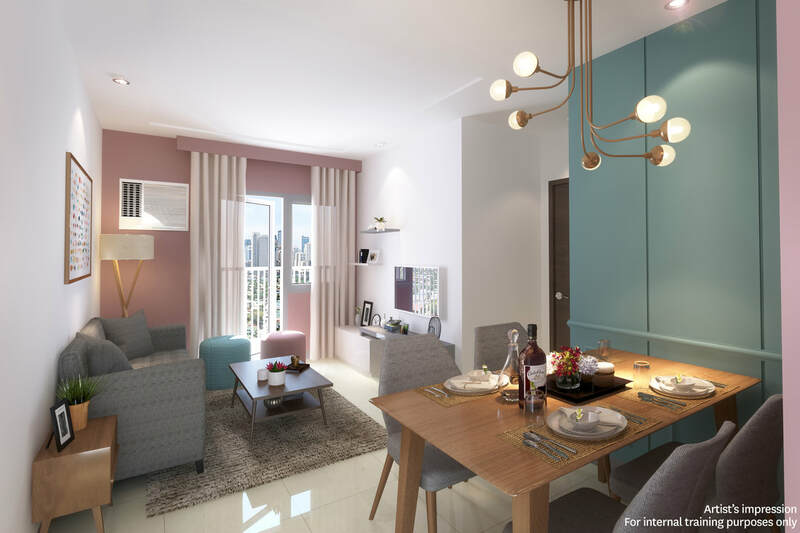 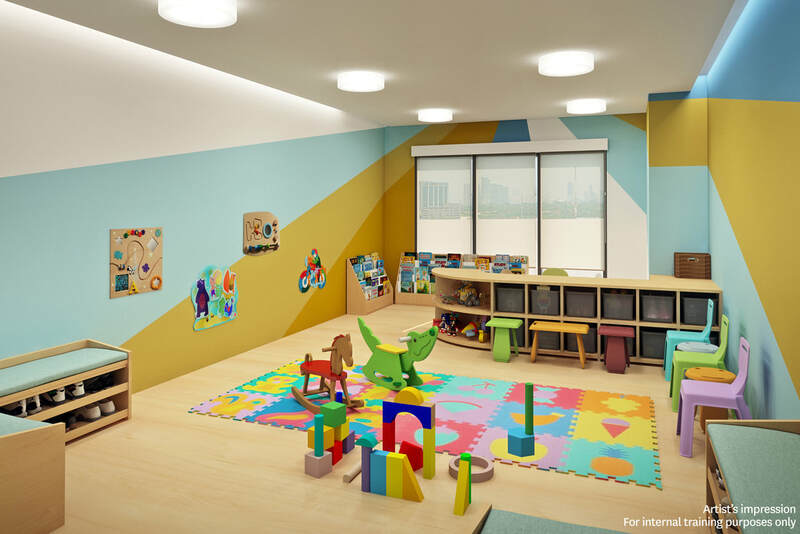 As the pioneer of the LIVE-WORK-PLAY-LEARN-and-SHOP developments, Megaworld's forefront mission is to build homes within complete communities, investment aspect aside. 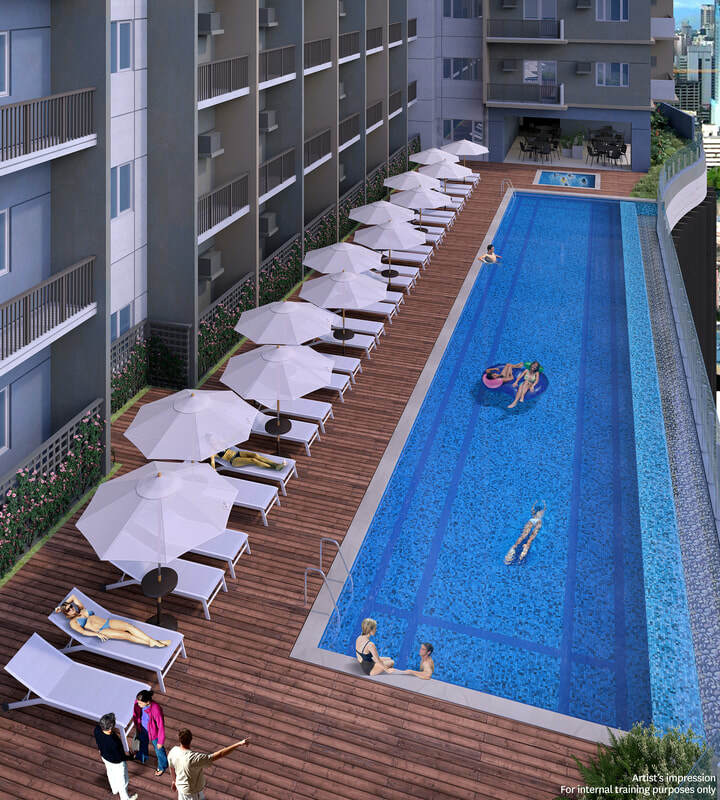 Providing CONVENIENCE and ACCESSIBILITY for our clients remain to be our top priority. 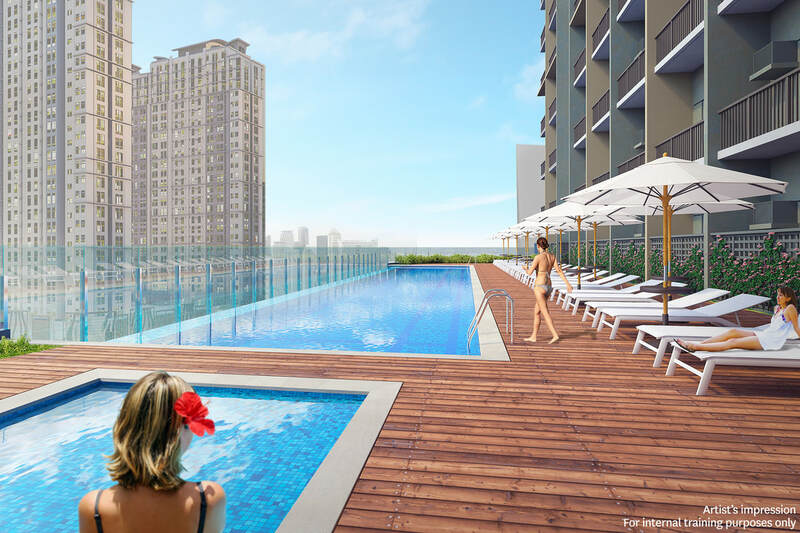 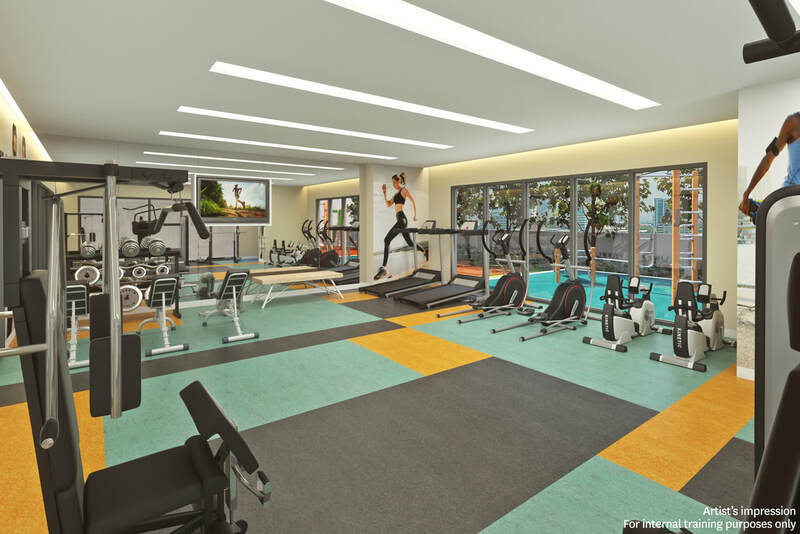 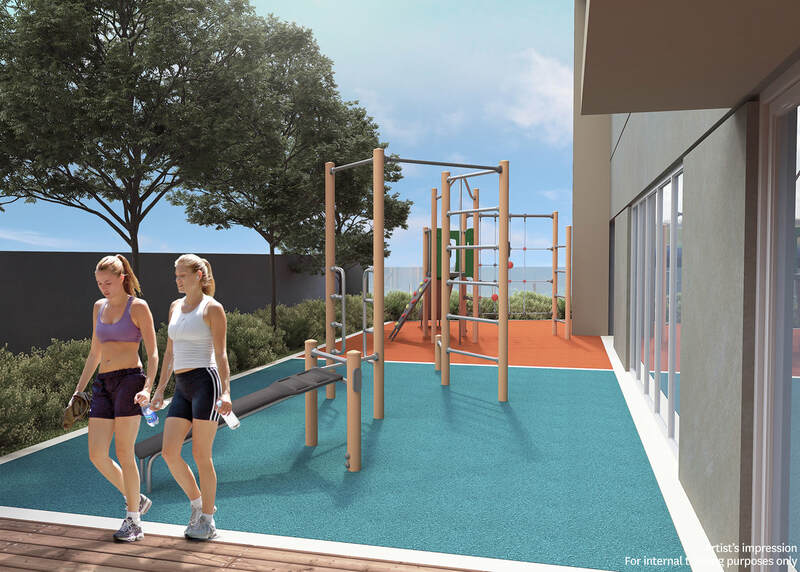 This is accustomed to today's ideal urban lifestyle, where you are within reach of everything that matters to you. 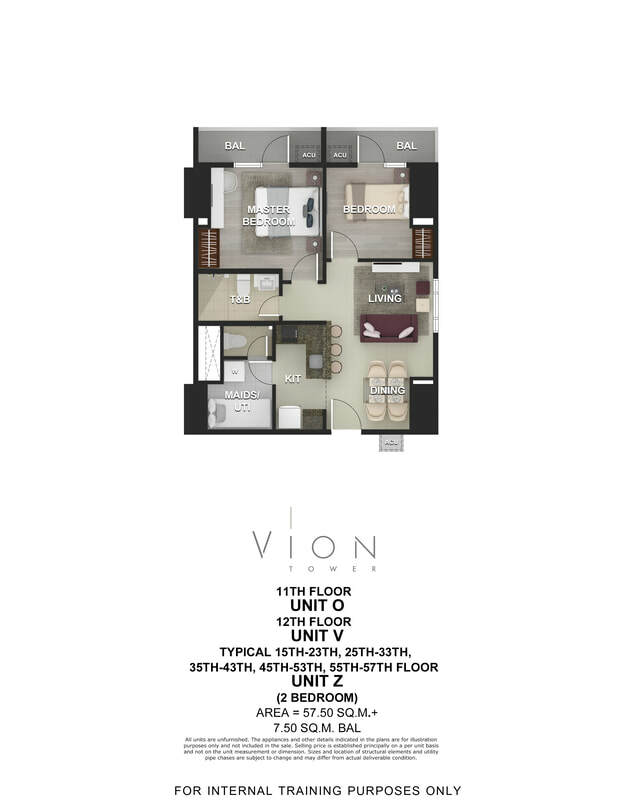 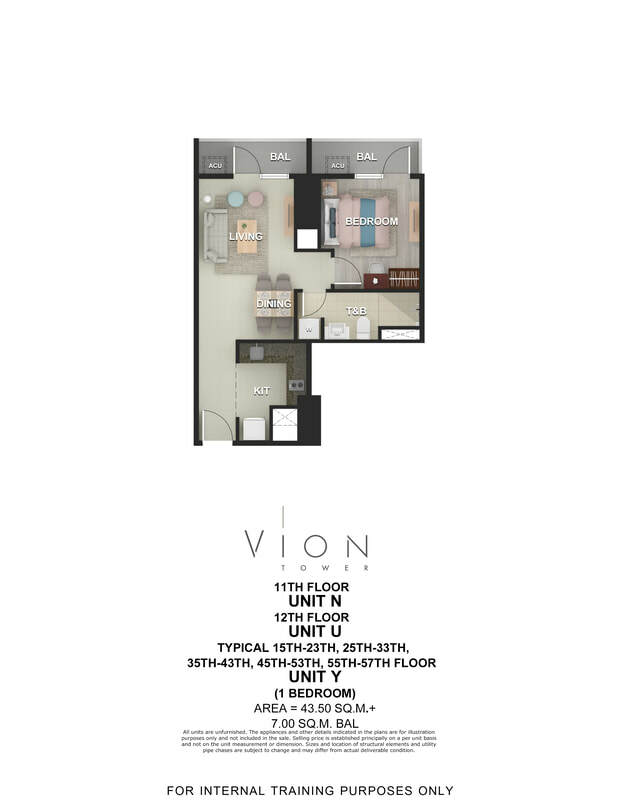 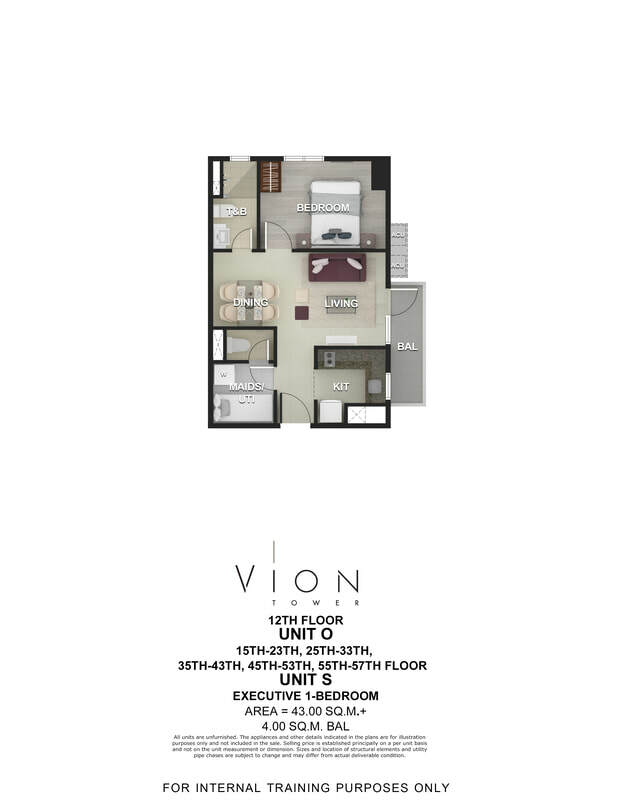 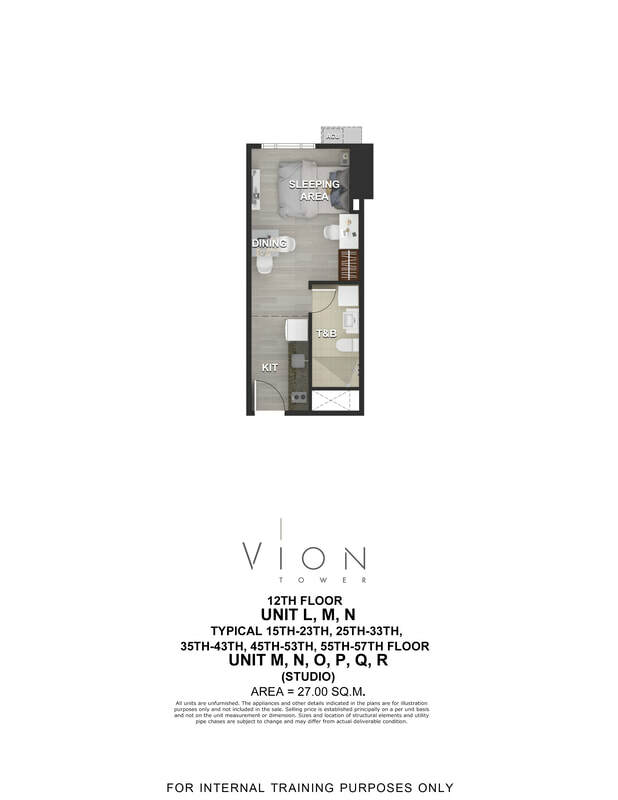 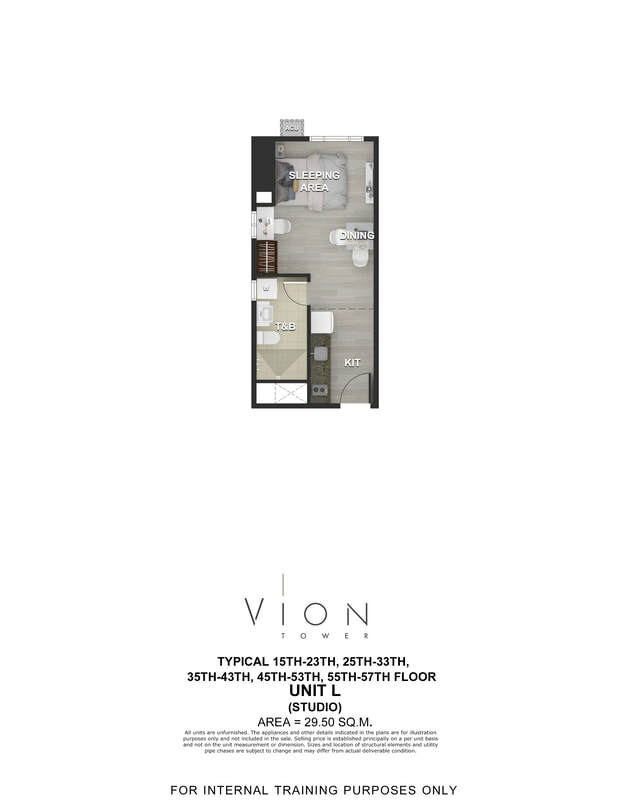 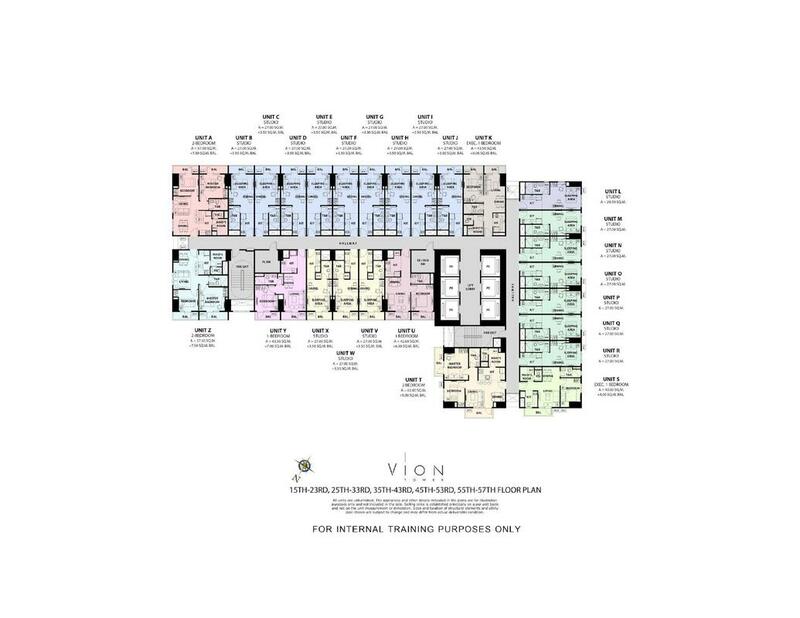 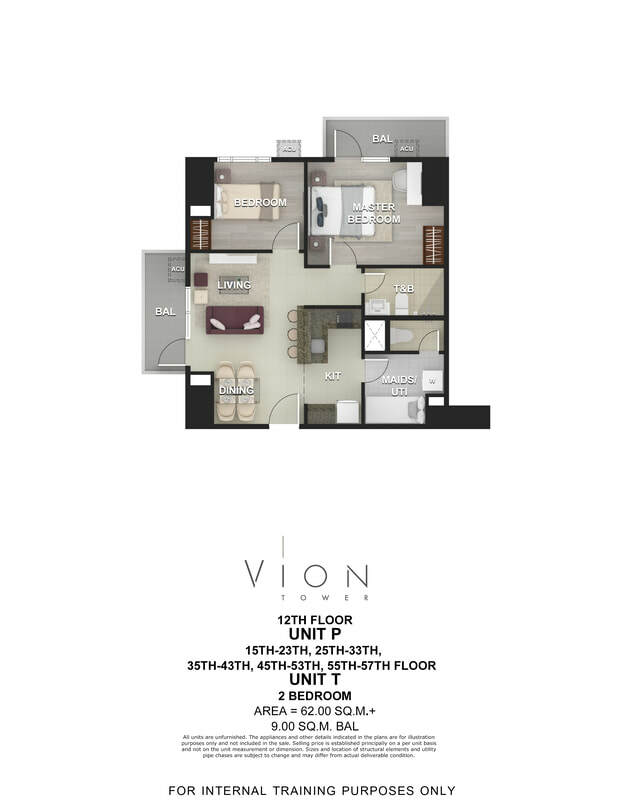 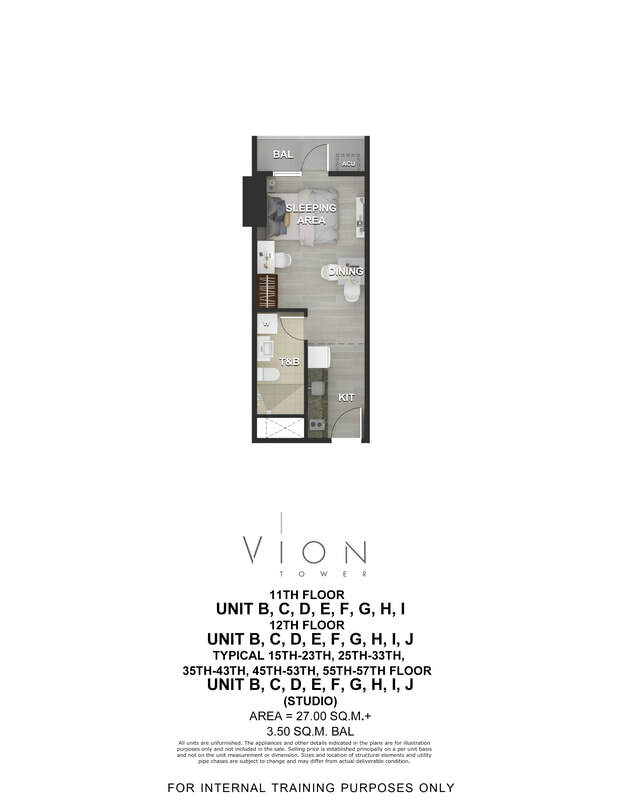 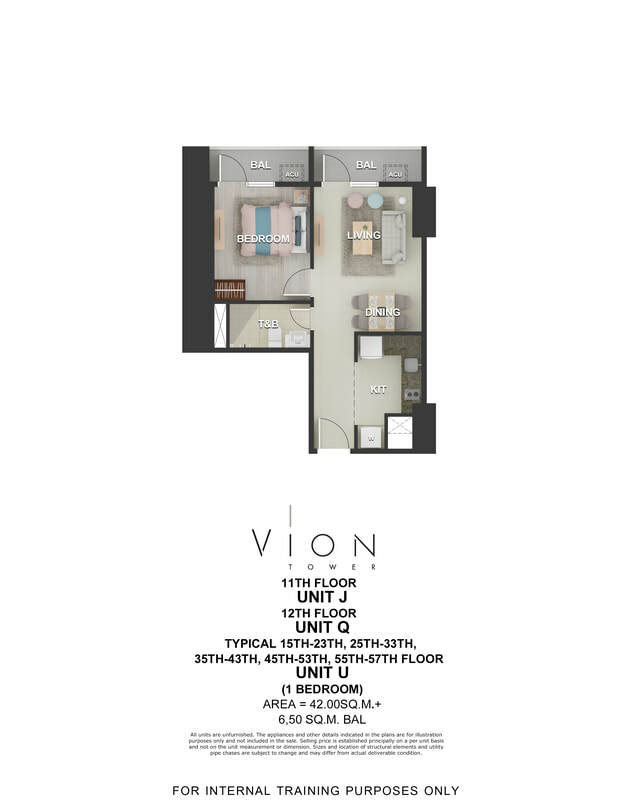 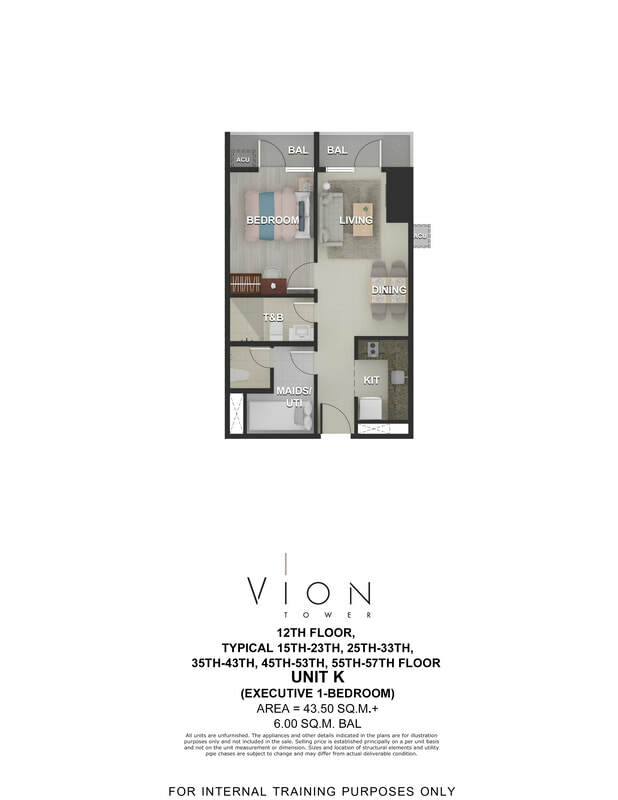 With that, I would like to present to you an idea for a property investment to help your find more time for work, family, fitness and leisure - VION TOWER (READY IN 2023). 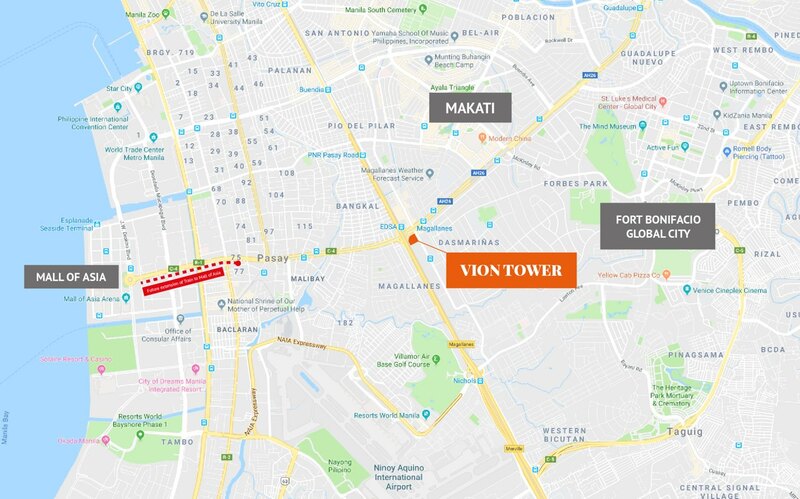 VION TOWER by Megaworld is located along EDSA corner Chino Roces Avenue, Makati across Alphaland Southgate Mall. 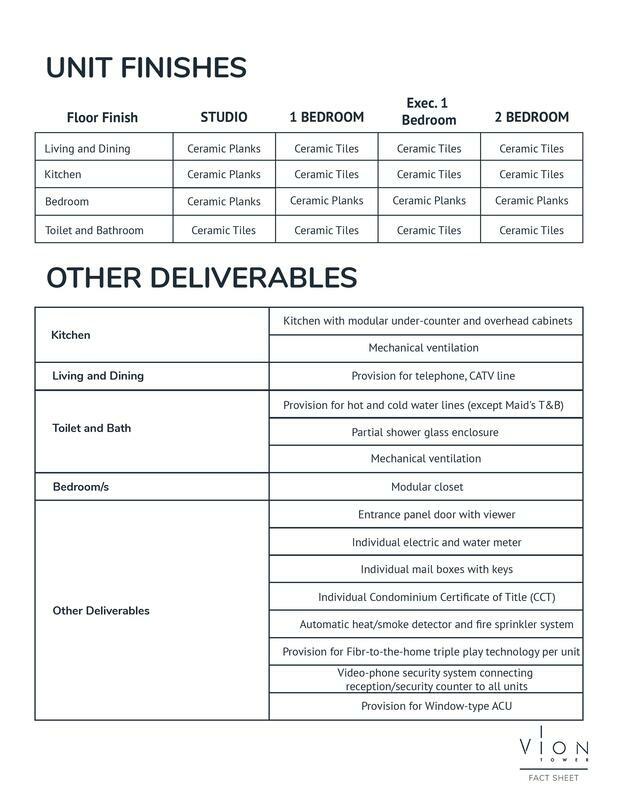 Taxes and Fees breakdown of Transfer Tax, Documentary Stamp Tax, Registration Fees, Miscellaneous Fees, Real Property Tax & Meralco Deposit. 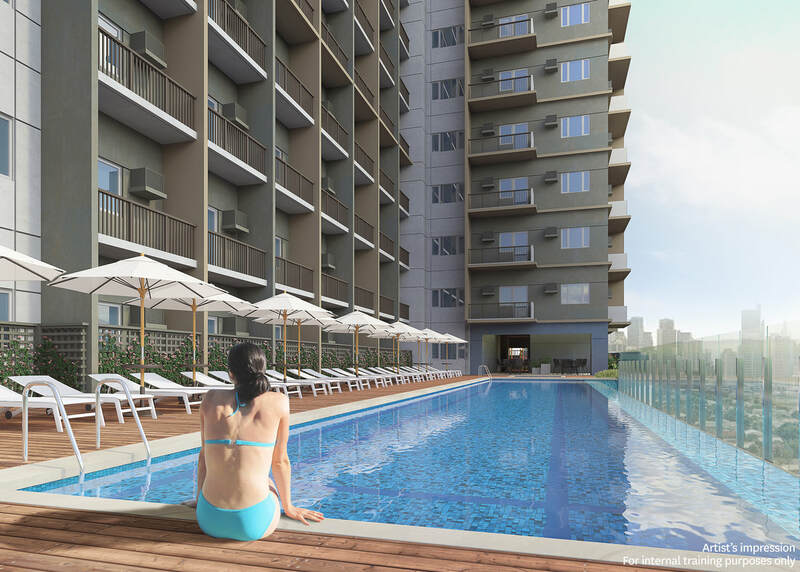 BUY REAL ESTATE & WAIT." 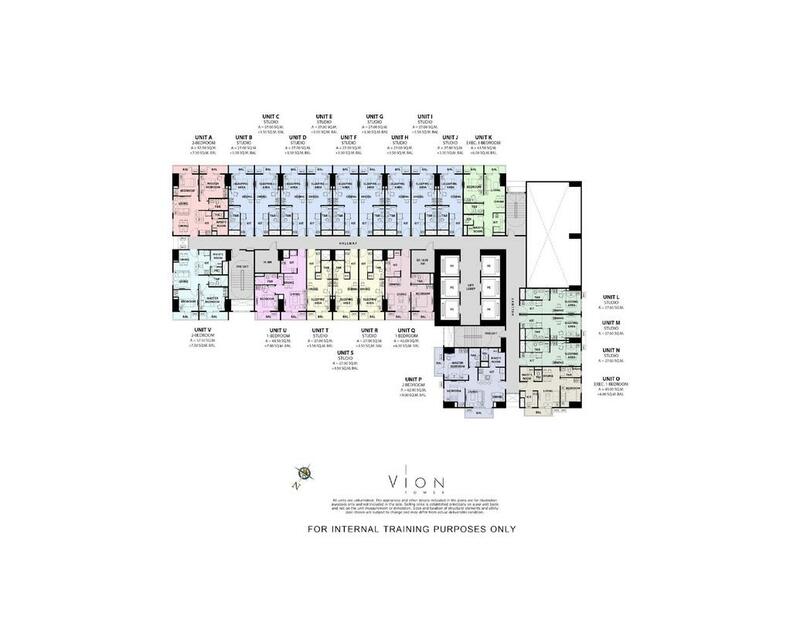 For inquiries, please fill up the form.